Have we done any work for you in 2016 / 2017? Or have we given you any help or advice maybe over the telephone or in person? If so we would be so grateful if you could leave us a review I promise it only takes a few minutes. Every review counts as a vote and we are currently 6 reviews from 1st place! If you have already left us a review in 2016 (thank you for this), you can leave 1 review per month (hint hint!!!). 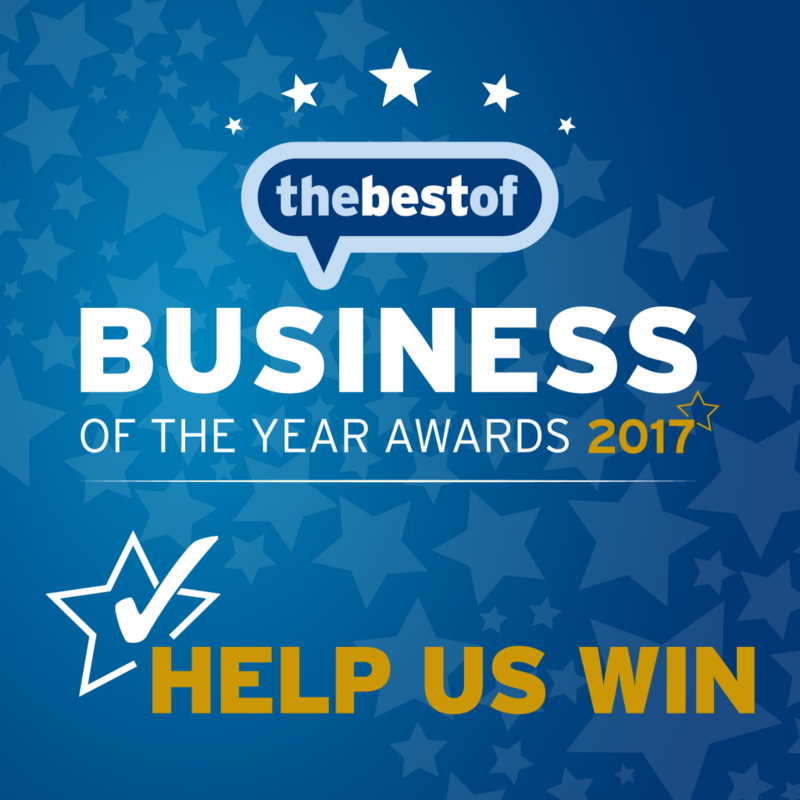 If you do have any problems leaving a review you can simply reply to this email with your review and we will pass on to thebestof. The IMPORTANT bit – all our reviews have to be verified by you, the Best of Bolton will email you to confirm you wrote the review, all you have to do is open the email and your review will go live. We would like to thank all our wonderful customers who have already left us reviews and for your continued support throughout the past 10 years.